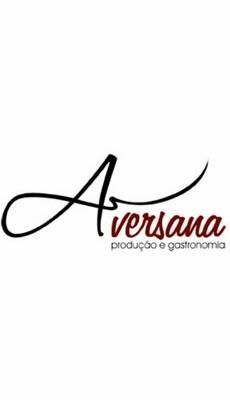 Aversana is a Brazilian catering company located in Sao Paulo that specializes in social and corporate events: Cocktails, Dinners, Coffee Breaks, Fairs and Congresses. With tradition and experience in a quality service, Aversana provides their clients with a a personalized assistance, quality, perfect organization , complete infrastructure and everything for the most demanding customers. Aversana’s professionals are always very well dressed and they are trained and qualified to achieve a perfect event. Menus are elaborated with high quality products aimed at satisfying the most demanding consumers.